If your York County home or business has suffered water, fire, smoke or mold damage, the restoration experts at Rainbow International® of York County are ready to help 24/7. From Water Mitigation, Smoke and Fire Restoration, Mold Remediation and Carpet Cleaning we do it all! Many homes experience some sort of water damage, often the result of internal plumbing failures like an appliance malfunction or a leaky pipe or as a result of a natural disaster. When water damage occurs, it is important to call a company that is well-trained and has the necessary restoration equipment and technology to completely dry your home as quickly as possible. Water Damage is progressive and items or structures that could be restorable or salvageable within the first 48 hours of initial damage may not be if emergency response is delayed. 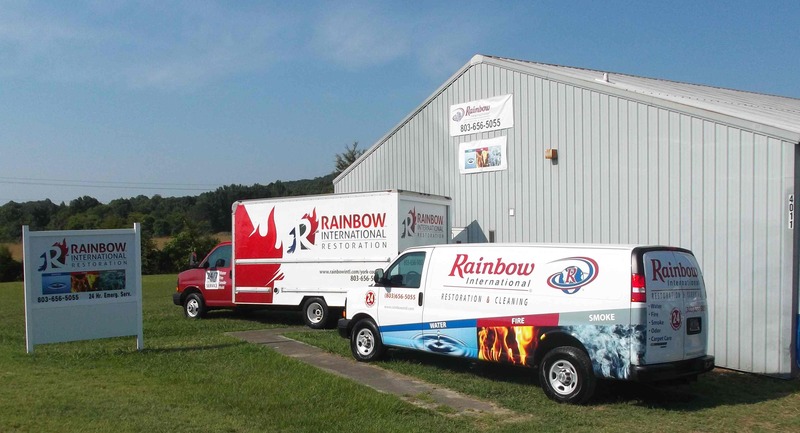 At Rainbow International of York County, we employ a well-trained staff and use the highest quality water extraction equipment for all of our water damage jobs. Our trucks and crews are ready and available 24/7 to tackle your water damage emergency in York County and the surrounding areas. We possess the most advanced equipment, technology, and established processes needed to identify mold problems where they exist. After assessment is complete the environment is contained and remediated. Once complete we take measures to prevent the problem from reoccurring. 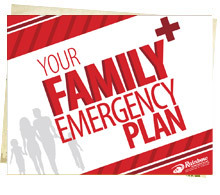 Call Rainbow International of York County today at 803-656-5055 for your free in-home consultation!